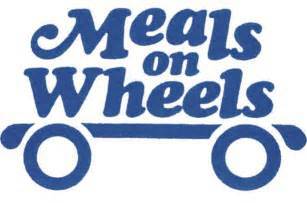 In cooperation with Louisville Metro Nutrition & KIPDA, FCHUM serves as a base for the distribution of home-delivered meals to the home bound of our community Mon-Fri. Contact Louisville Metro Office of Resiliency & Community Services Nutrition Office at 574-6325 for more information. Hot meals & a Smile!